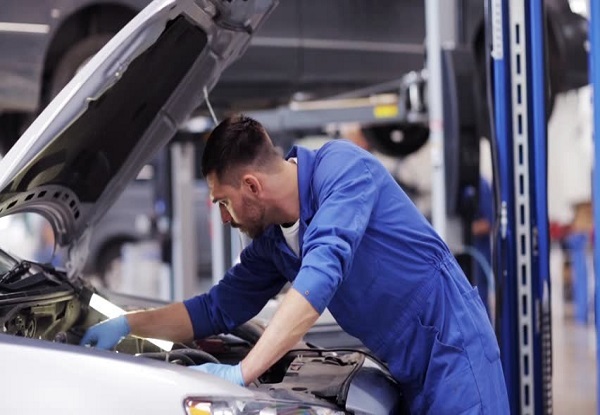 Our auto expert have a work experience minimum 3 years. 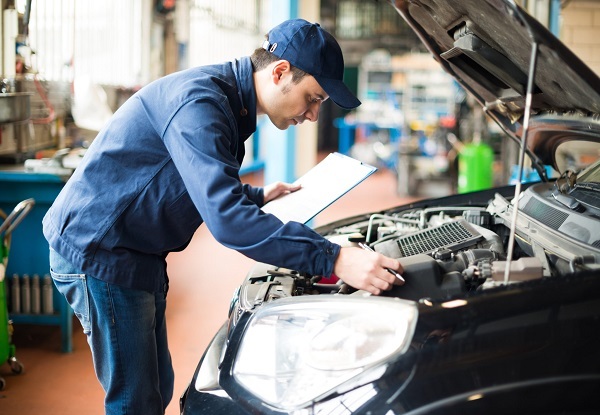 Our trainer have a quality training to provide best automobile services to our customer. 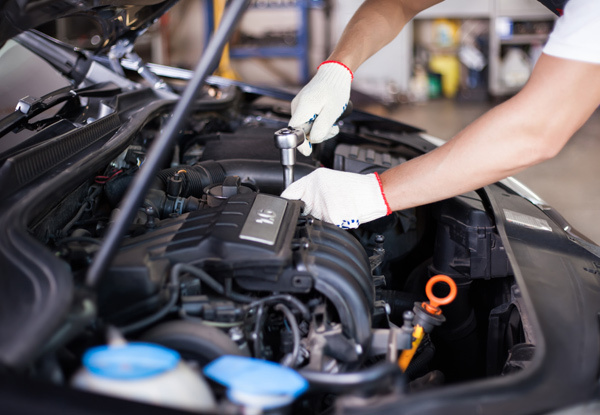 HELPY AUTO is specialists in regular scheduled car servicing and maintenance. Keep your vehicle running at it’s best at our professional car services workshop in KL Malaysia. The top range facilities and auto products at HELPY AUTO are the some of the best in the Malaysian automobile industry. 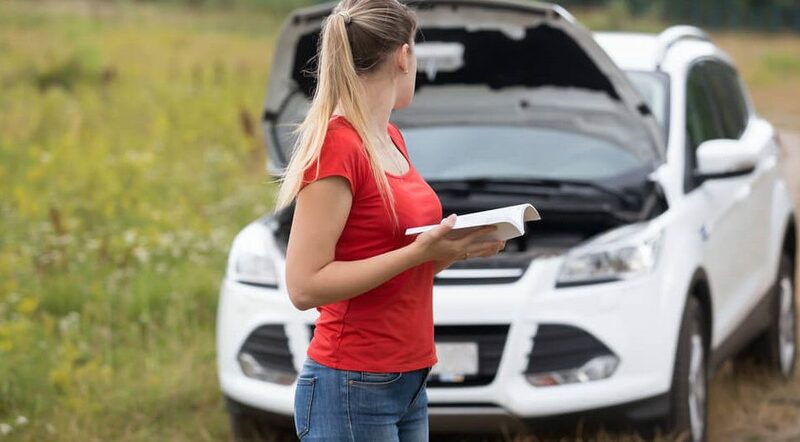 Our basic car maintenance service tips can help you keep your car running in peak condition – even if you’re new to the garage. Provide top-quality care on your schedule. 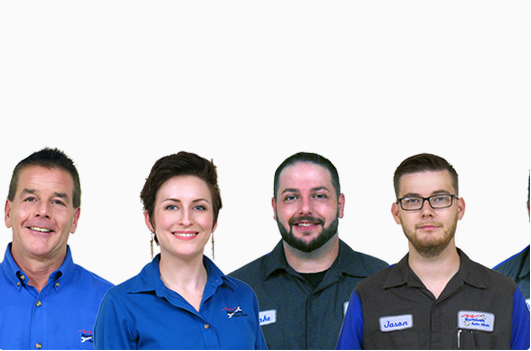 You bring the auto expertise.